Paloma San Basilio, one of the most successful and beloved figures of the Latin music scene, finally made her debut in Turkey this week with the release of her 2007 album “Invierno Sur” through the EMI Music Turkey label. 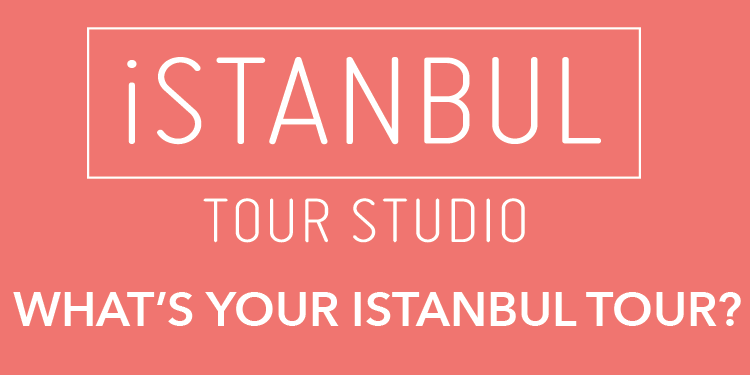 You were in Istanbul once for an exclusive photo shoot in historical places for a Spanish magazine. How did you like İstanbul? You can feel its cultural richness in every single corner. I was so impressed with almost all the places we visited for the shootings. I had a chance to see the Dolmabahçe [Palace], the Blue Mosque, the Basilica Cistern and the Aya Sofya [Museum]. We also had a great time on the Bosporus. I even did some shopping at the Grand Bazaar. It was planned as a two-day trip for the shoot but we missed the plane. But I didn't care about missing the flight because I had a chance to enjoy the city for one more day. Istanbul is a great city.